These days, anyone can create content for the web. After all, web content is pretty much anything you put onto a website, right? However, what brings people back again and again (thereby giving your website or your blog all that lovely engagement and later on some beautiful page authority) is, you’ve guessed it, amazing content. I’m sure you’ve read about the true value of creating great content a dozen times here on Fabrizio’s blog. In fact, if you tuned into last week’s podcast episode, Fabrizio emphasized on the importance of creating high-quality content and shared a few examples of the types of posts that are labeled “great content”. Amazing content should be engaging, relevant, value-laden, informative, and attractive. You can achieve all of those things with your content creation, however, you have to go beyond the means of using only linear text. Amazing content is a clever synergy of words, images, graphics, and videos that put your message across with aplomb. It sounds like a tall order, doesn’t it? Fortunately, you don’t have to do it alone. As Fabrizio said in his last podcast show, there are so many tools available that can help you to create beautiful content. 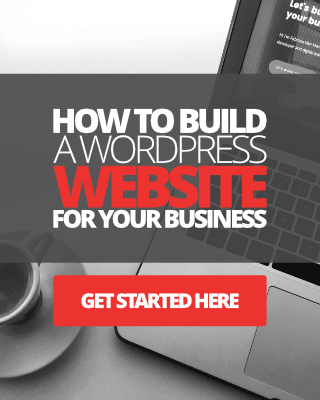 From generating ideas, writing beautiful content, editing images, constructing presentations and infographics, and creating videos beyond your wildest dreams. 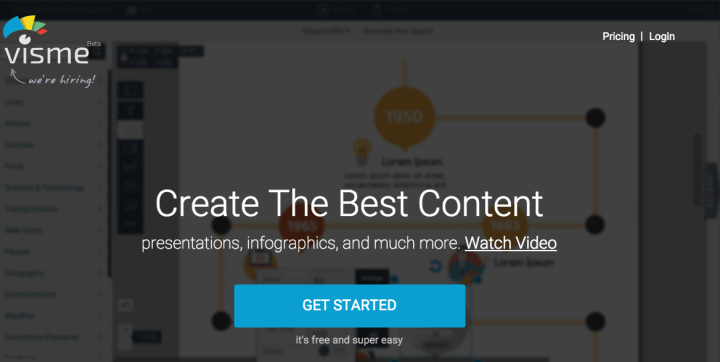 To save you a ton of time, what Fabrizio has allowed me to do is compile 12 awesome content creation tools that I think you simply need to check out. It is a visual representation of ideas and associations. 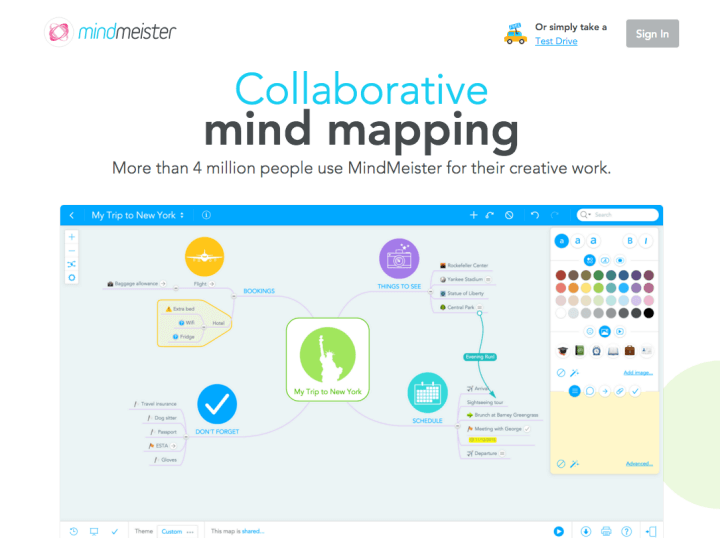 Mindmeister lets you do it all online so that you can create and access your idea tree (or mindmap) wherever you are. Because it is mobile friendly and you can share it for outside input, it is a very useful tool. You can also download the standalone app for offline use, and use it for presentations. The free version limits you to three mind maps. Paid versions, however, range from $60 to $90 for 6 months and unlimited maps. Click here to learn more about Mindmeister. If what is in your head is not the problem and the issue lies with what is not (in your head), this online collaborative brainstorming tool can help you generate ideas by picking someone else’s brain. Start by putting up a document, image, screen cap, or video on the “whiteboard” and start inviting people to put in their two cents with comments, suggestions, and their own documents, images, screen caps or videos. It is real-time collaboration, much like a chat room so you can get caught up in the vibe of a virtual boardroom discussion. The free version limits you to a 50 sqm discussion board and one user. The price for paid versions is from $9 (1 user) to $1,700 (Enterprise, 100 users) a month. We’re guessing that free should be good for now. Click here to learn more about Conceptboard. If you need a break from so many toolbars on your text editor, try this distraction-free writing environment. It does almost everything your text editor does but calmly. Plus, it also lets you markup as you write. What makes Calmly Writer unique, however, is its OpenDyslexic font option, which makes it easier to use for people with dyslexia. The online version is free, but it does not save your work. You pay $2.99 for the offline version, compatible with Mac, Windows, Linux, and ChromeOS. It also connects to Google Drive and saves automatically. 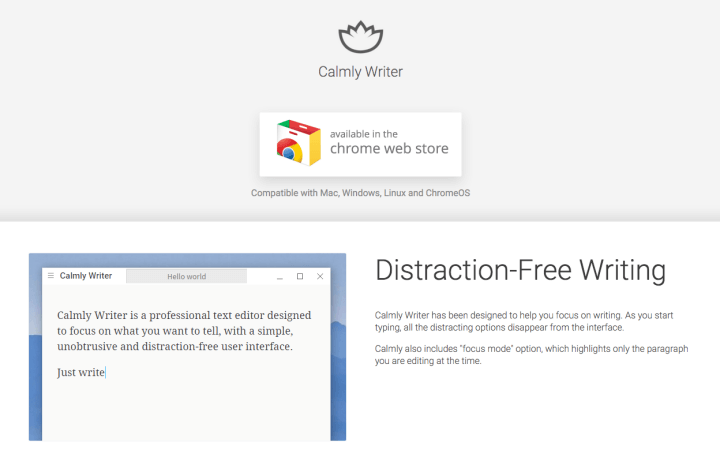 Learn more about Calmly Writer here. 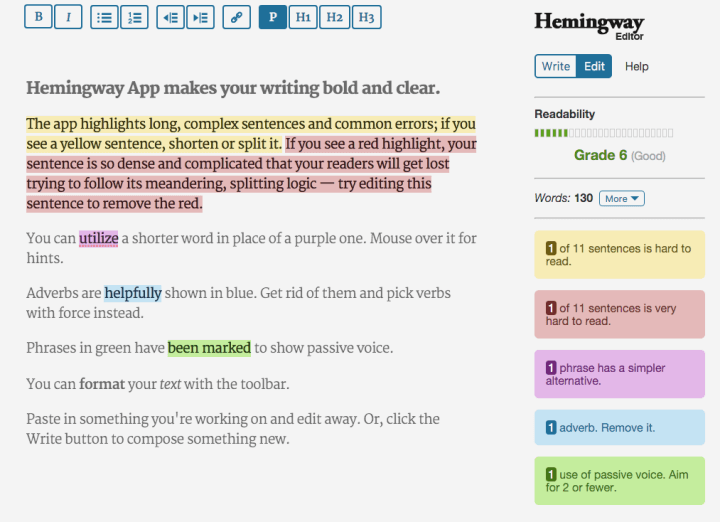 This tool helps improve the readability of your post. It identifies problem areas such as complex sentences, long words, and passive voice use, and then makes suggestions on how to improve your content. You can use it free online to write and edit your work, but you cannot save it. You can also download the Mac or Windows desktop app for $9.99. Click here to learn more about the Hemingway App. If you’re not sure whether or not your word processor is tagging every grammar gaffe or spelling error you make, upload your document (or copy and paste the text) onto this online tool for a second pass. It claims to be 10x more effective in proofreading text, but even 2x better would be great. 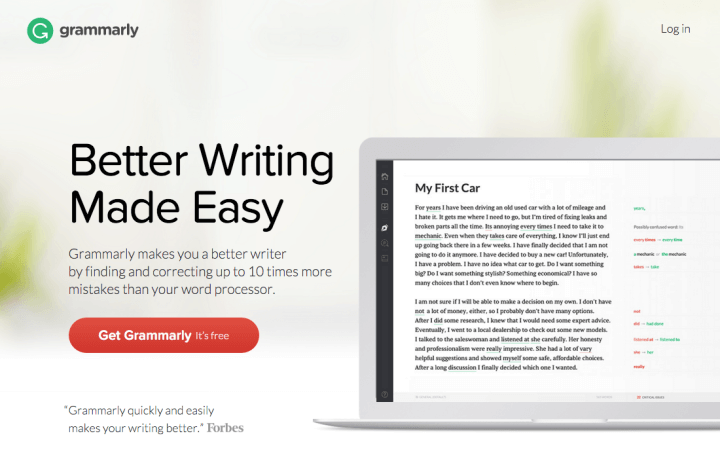 Grammarly integrates as an add-on on MS Word on Windows, so that’s good for most users. Subscription costs $29.95 a month, $59.95 for three months, or $139.95 for a year. 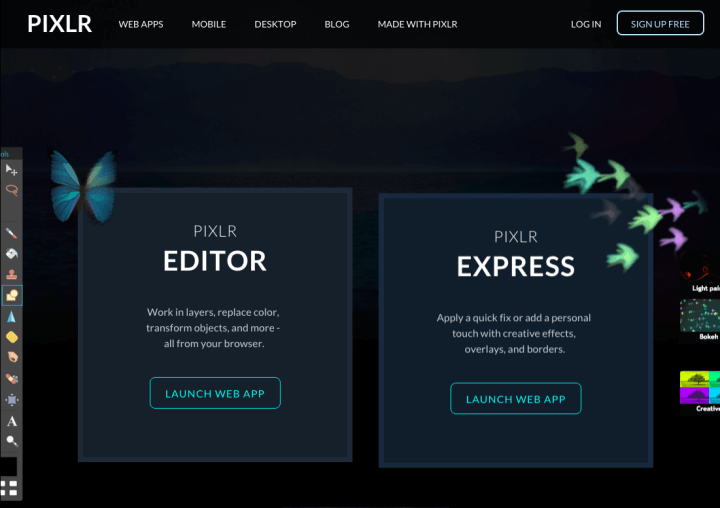 Create and edit your images with this free online image editor. It works a lot like Photoshop except that it is free. You don’t even have to sign up to use it! It has layers and history (both very useful features for any image editor), and a full set of filters. The only drawback would be editing very large images because it takes forever to load and process. Other than that, this is a very powerful tool. It may not be easiest to use for newbies, but if you use Photoshop, this is your best alternative. Find out more here. With this tool, you can edit standard fonts and make them your own. The site also has quite a few funky fonts added. Befunky is also a lot of fun for jazzing up your web images, and not just the fonts, mind you. You can add frames, filters, textures, and skins very easily. 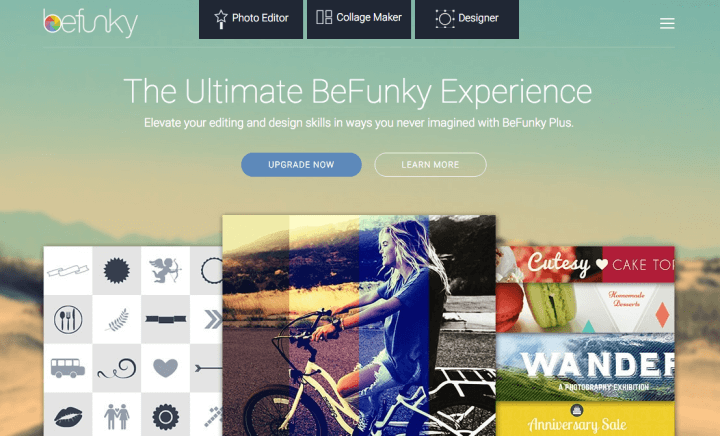 You also get a full set of image editing tools such as crop, rotate, “beautify,” and so on. It is very easy to use. The free version should be fine for most writers. If you want full features though, fork over $4.95 a month or $24.95 a year. Check it out here. 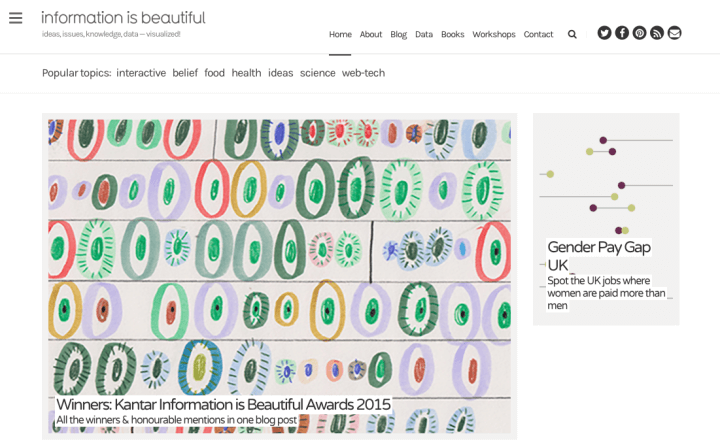 Do you need great infographics but don’t know how to even create one? 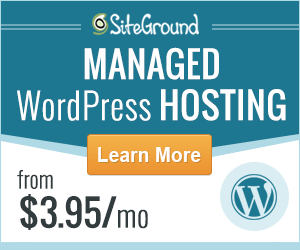 With this site, you won’t have to. You can search a library of ready-made infographics for some of the most popular topics of the day. They even give you the data they used. You can copy and paste the infographics on your website, or use the well-researched data to make your own. Just make sure you attribute it properly of course. Learn more here. Like as if you’re not familiar with Canva. This infographic-making tool is not the most intuitive one if you want to make your own from scratch. However, they do have a lot of ready-made ones you can edit and make your own if you just want something pretty on your website that has a bit of information. The tool itself is free, and many of the elements. However, if you don’t have your own image to upload, the stock images are $1 each. Check it out here. Visme allows you to create visually stunning infographics and professional looking presentations using an array of ready-made templates, or you can create something from complete scratch. The editor is powerful with lots of design elements to use and some very cool built-in features. You can then choose to download your presentations in PDF format or embed content on your website or blog. Visme is currently in BETA mode, however, you can create a free account or select a premium account starting from just $7 per month. 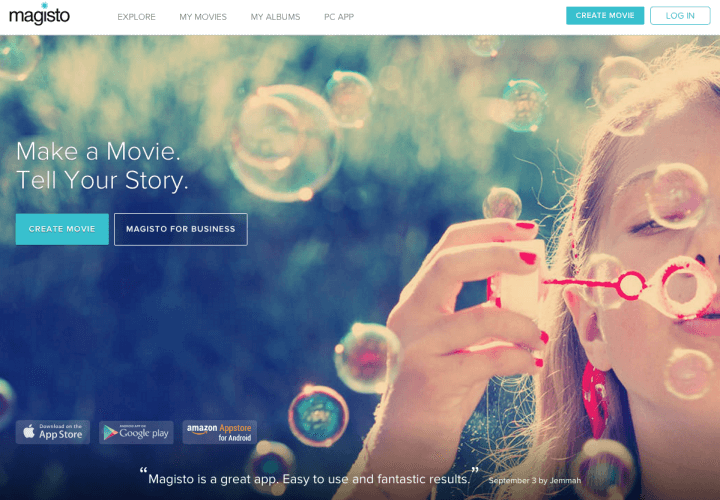 Create a movie online with your photos or raw footage, or download the desktop app. The tool creates a video automatically once you add your images/video. Simply choose the theme and pick the music. You have to sign up to use the free online version, which limits you to 10 photos at a time, or you can download the offline app. Both are free to use. You can also get the paid version for $4.99 to $9.99 a month. 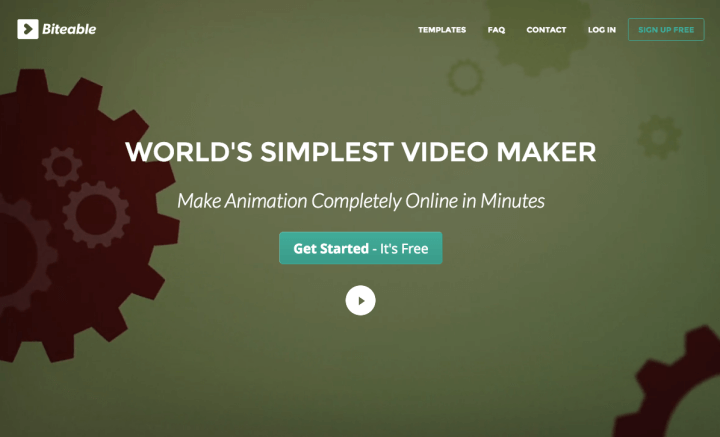 This online animated video maker is so easy, it was hard to figure it out at first. You add animated scenes from the library, put in your text, and add an image to each scene. You can change the color and choose the music before saving it. You have to email it to preview and they send it back to you when done. It can take a while. If you like it, you pay $99 for an HD version with no watermark. You can make as many free videos as you like. That’s it. The service is perfect for your occasional video needs. So there you have it, an array of great online tools that can help you create beautiful content, not just boring old linear content, but beautiful content. It might be worth just trying the ones that are free before deciding to pay for anything. Enjoy getting creative with your content. So what do you think of all these cool tools? Are you currently using any of them yourself? 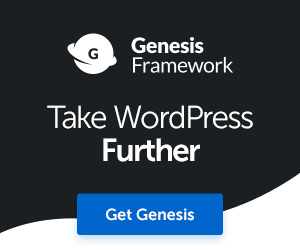 Why not share a tool that you’ve discovered that I’ve not mentioned in this post. I look forward to engaging with you below. Antonio is a New Jersey-based hopeless optimist who enjoys basking in the world’s brightest colours. He loves biking to distant places and occasionally he gets lost. When not doing that he’s blogging and writing for Edugeeksclub. You can connect with Antonio on Facebook and Twitter. These are all really pretty cool tools. I haven’t heard about the majority of them but I have heard and used some of these. I use Canva all the time for my images but I don’t use anything for my writing. I do use LiveWriter to write my blog posts because it does save it yet will publish it directly to my blog or send it as a draft. It will also show you what your post will look like on your own blog. I’m not shopping right now for some other tools but at least I know where to come to if I decide I might want to try some of these out. Thank you for putting this one together and hope you’re having a great week. Hey Adrienne, thanks so much for taking the time to drop by and comment, I really appreciate it. Yeah some of these tools are completely new to me too. I like the look at some of them, especially Biteable and Magisto as I really want to push out a lot of videos in 2016. I know it can get pretty overwhelming sometimes checking out all of the tools we’ve got available online, I’ve already invested in a lot of tools and premium design and productivity software, online tools and apps, many of which I need to start learning how to use properly lol. You’ve got it all here, my friend. I don’t use a lot of tools for my blog, but do just love Canva. I do a lot of my featured images with it, as well as some charts and graphics. Hey Donna that’s great news. Yes Canva is pretty amazing to say the least. I discovered Canva myself about a year ago and I started using it to create my featured blog post images, before I invested in my own graphic design tools and software. I’m looking at the rest of the tools with great interest, especial the video tools. Have an awesome weekend Donna. Great post! Saw some tools on here that I never heard of before. That’s always a plus. Going to explore them now. Big fan of Canva by the way. 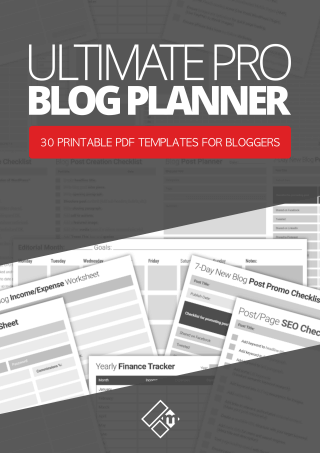 It is an unbelievably useful list of blogging tools! I tried Hemingway, Pixlr, Canva and Grammarly. Besides, I discovered another one awesome tool for plagiarism check – Unplag.com. It helps to find duplicated content on my blog and help to check any type of writing online (I check my guest posts for example). And are you using such types of tools, Fabrizio? Hi Deborah, thanks for your comment, I’ve not come across Unplag before but it does sound interesting, I’ll have to check that one out. Thanks for the heads up. Hey Nicholas, thanks for stopping by man. Glad you enjoyed this guest post. Yes I’ve got to say I’ve discovered a few that I like the look of too. Love Canva, started using them about a year ago before investing in my own graphic design tools, in any case the combination works well.